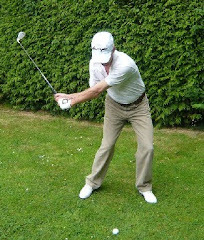 PGA backswing drills, downswing tips, impact and release advice. 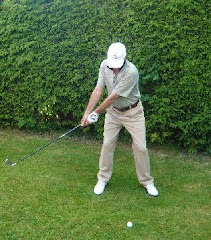 Drills and tips for longer drives with extra club head speed. 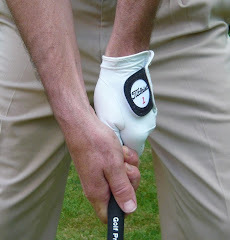 Cure for slicing and over the tops swings. 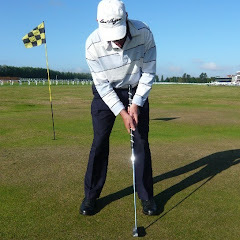 Putting, chipping and short game drills and pga tips. In the right menu you will see a 'Search This Blog' box. 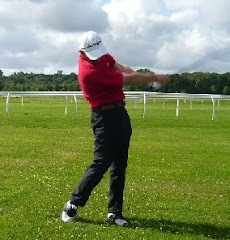 Put in the part of the golf swing you want to learn about and my articles will be searched for the answer. 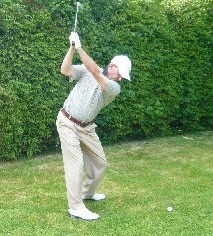 If you can't find it, why not contact me on hoskison51@hotmail.com and I will find an article for you to read. 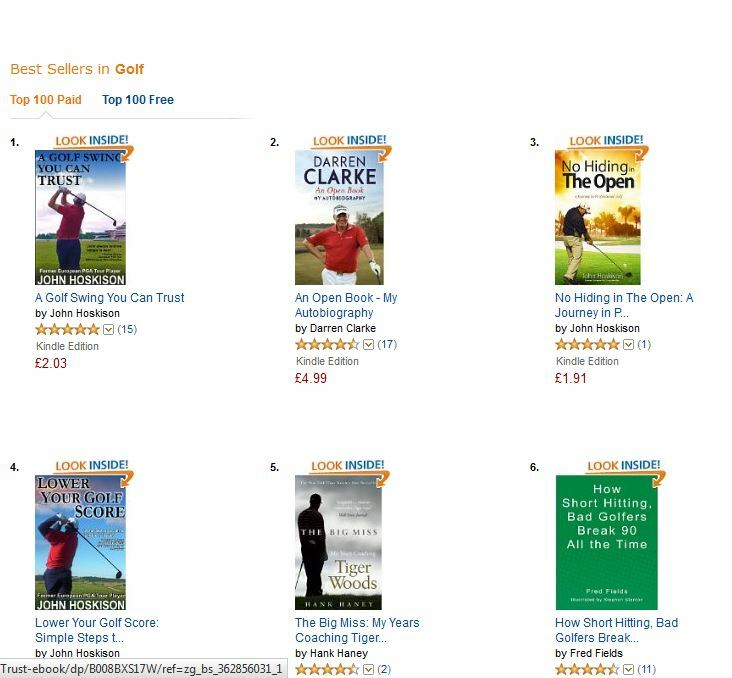 To see the bestselling golf books just click on John Hoskison's Golf Books page in the menu on the right. 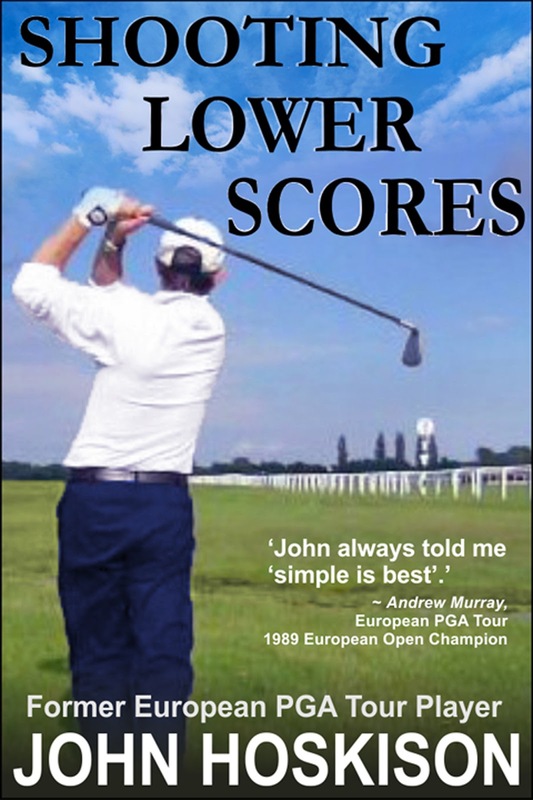 Screen Shot of John's Books on Amazon. 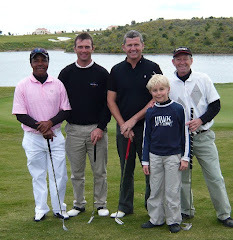 No 1-3-5 between Darren Clarke and Tiger Woods!! 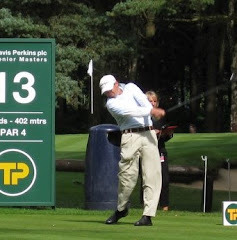 John Hoskison has been a member of the British PGA for thirty years. 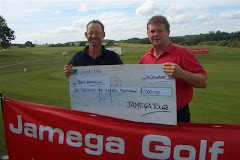 He is a former member of the European Tour and has played with many world class golfers. 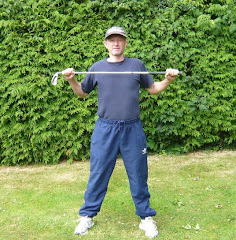 He has also written over 300 articles about the golf swing! 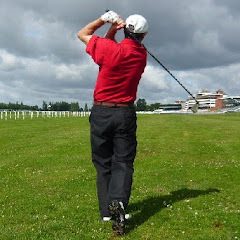 If you are having trouble with you golf and need an answer, put the main words in the 'SEARCH THIS BLOG' box on the right and it will search through this site for some help. 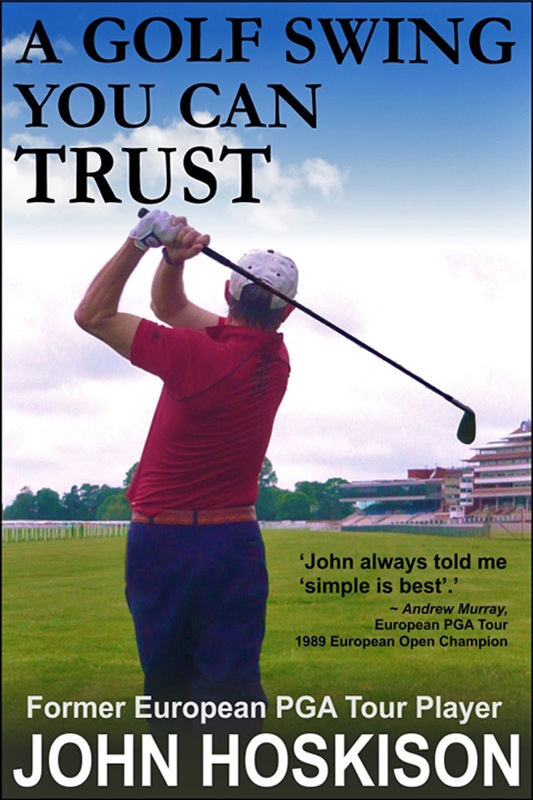 John has written four bestselling golf books. 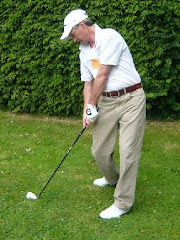 A Swing You Can Trust is regarded as a one of the best golf books available. 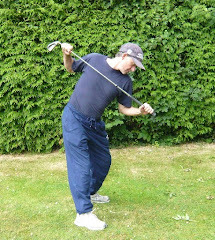 It explains the golf swing in a unique way using analogies to explain the mechanics of the swing, and simple to understand exercises to groove it. 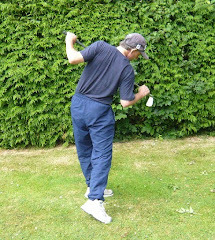 From the grip to the finish position, John coaches using humor and unique analogies to explain how the golf swing works, and how to build a swing you can trust. 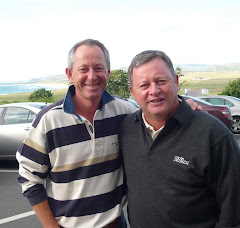 "John taught himself a great swing and knows as much about golf as anyone I've met. This is a must read book." 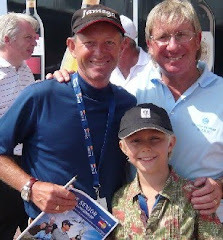 Nick Mitchell - Former European Tour PGA Player. 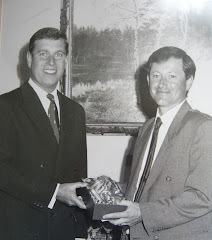 "I went to John for the usual stuff; head in hands, not knowing what shot was coming next. 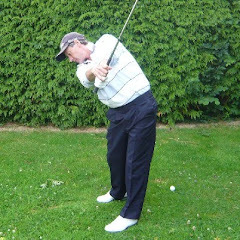 John kept it simple… got me back enjoying my golf again." 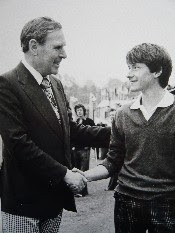 Mick Fitzgerald - TV Sports Presenter - National Hunt Jockey. 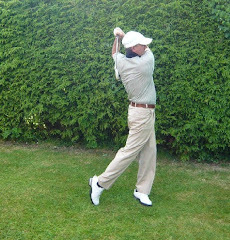 "John has very good technique and is a great student of the game. 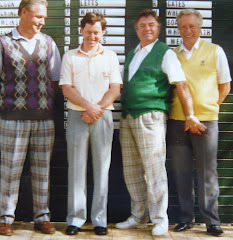 He always told me 'simple is best'." 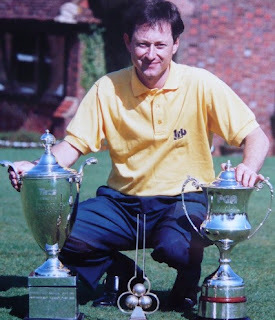 Andrew Murray - European PGA Tour - 1989 European Open Champion. 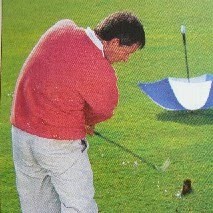 "We used to be out there trying to squeeze one down the fairway but John Hoskison would stand up and blast one down the middle as if no trouble existed. We called him the 'Toy Cannon'." 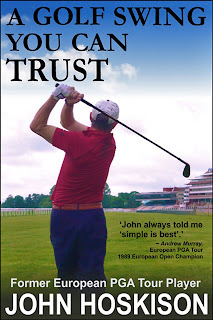 Click on the links below to visit the book shop and preview the book. 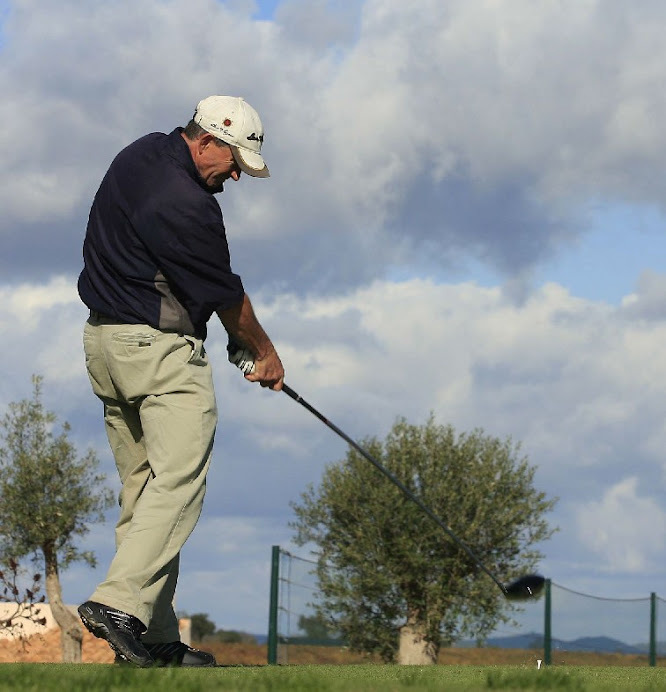 Shooting Lower Scores concentrates on how to maximize your scoring potential. 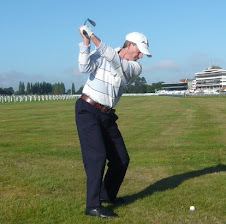 It discusses the safe tee shot, club selection, bunker shots and putting. 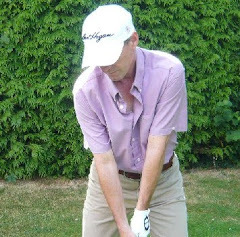 This is a book about tactics that will help you shoot your handicap more regularly. 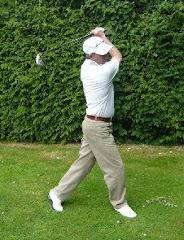 Pair this with John Hoskison's other book "A golf swing you can trust" and you have two superb books on the swing, and how to go about REALLY using it effectively. 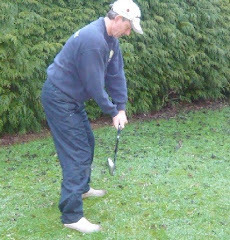 There are so many books that get bogged down in detail, drills etc and miss the fundamentals - low scoring is how you think your way around the golf course! 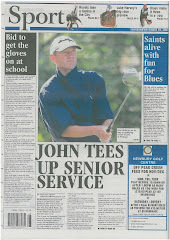 Read this and use some of John's insight and you're on the right track to bring those scores down! 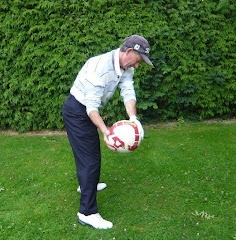 Imagine how many shots you could save if you could chip and pitch like a pro? 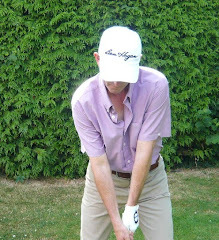 Your Short Game Silver Bullet describes the missing link between the chipping and pitching technique of a struggling amateur and that of a short game magician. 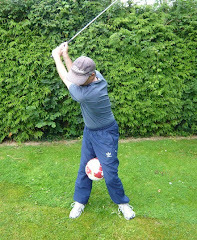 And there is a missing link - a Silver Bullet which the top pros have inherited from their younger days. 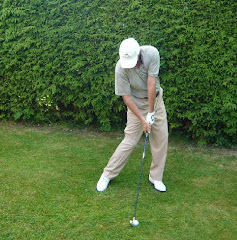 This book will help train your hands to release the club at precisely the right time for control, trajectory and spin. 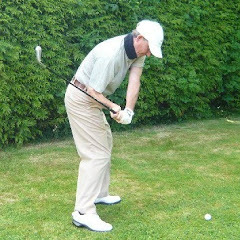 Transform your short game and your long game with twelve simple exercises that take no more than ten minutes a day. 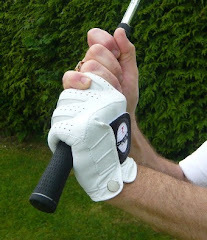 You can even do them at home or in the office! 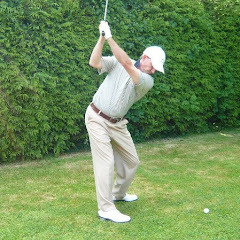 Practice these drills for enhanced club head control and you will be able to strike chip shots with authority, and land the ball where you want. 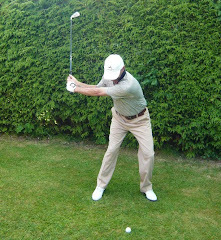 If your hands are trained to square up the blade at impact, it will help your short game and your driving off the tee. 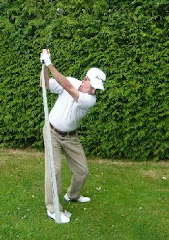 Educated hands can make any swing work. Interspersed with the exercises, John shares short and insightful stories about competing alongside some of the world's top players, including golfing legends Seve Ballesteros, Mac O'Grady and Ryder Cup Captain Lanny Wadkins. 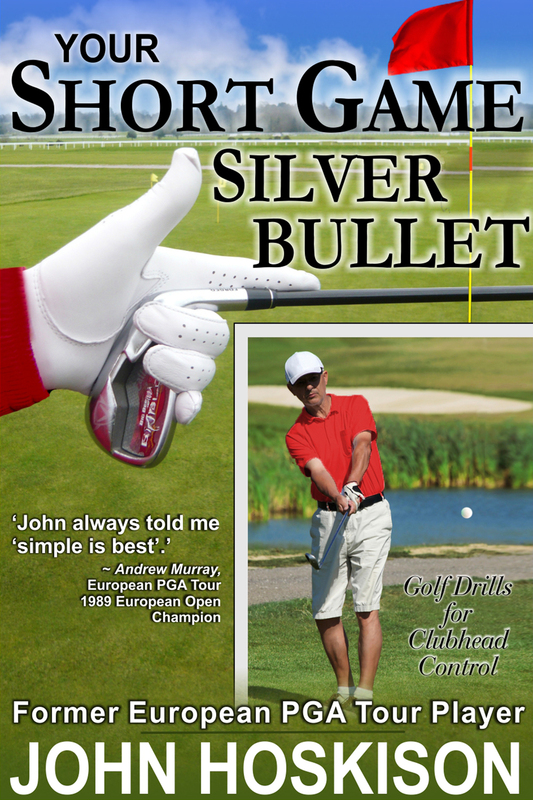 Join former European PGA Tour Player and champion golfer John Hoskison as he presents his proven 'silver bullet' for club head control--the missing link between suspect short game technique and a chipping and pitching action that really works. 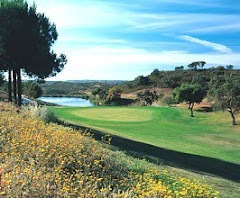 Somehow I ended up @ the golf -101suite- site. 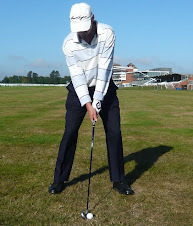 After reading a half page of your golf swing tips I became fascinated the about the tips and the way your explain these. 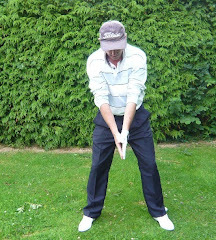 I am an amateur golfer, seriously trying improving my swing to my personal perfection by reading everything I can get my hands on, and systematically adjusting me swing. Most literature I have red, was never ever as intriguing and complete as your tips/instruction. Bravo ! Please, keep feeding us with instructions it really adds value... 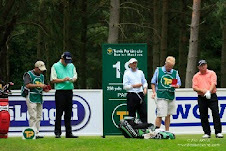 I will inform as many golf lovers about you... as I can. 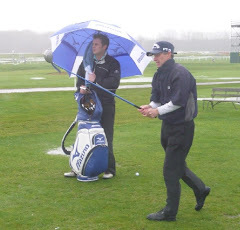 a no handicapper in the south of the Netherlands. 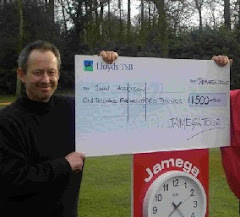 Hi Harry, Good to hear from you and that you like the instruction. I hope the weather is better over there than it is here! 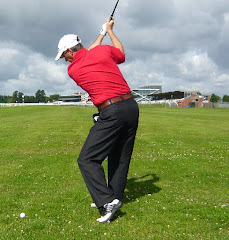 It'll be tough at the Open tomorrow - I see the rough is really thick and wet after all the rain we've been having. 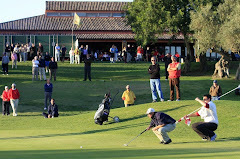 Whoever wins will have to keep the ball in play. 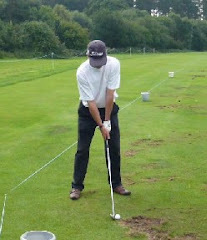 They'd better read my article how to hit straight drives! Keep well and keep in touch!